*These SFMade members, among others, will be participating at Ramp It Up! Check out which ones will have Interactive Maker Stations, booths inviting you to sample products, see how they're made, or make them yourself! 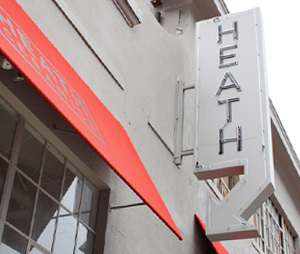 Edith Heath founded Heath Ceramics in 1948 after her solo pottery show at San Francisco’s Legion of Honor. She was a talented ceramicist with a great respect for craft and material, and a strong point of view on the product that her company would make — simple, good things for good people. Today, over sixty years later, Heath Ceramics is considered among the most enduring examples of mid-century design. Their iconic tableware is still made in small runs on the premises of their Sausalito factory, and their new San Francisco Factory began making tiles this year. Don't miss their tote bag giveaways at Ramp it Up! Born, bred and here to stay. The first Timbuk2 bag was sewn in a garage in 1989. Since then the iconic messenger bag company has expanded to a growing workforce of over 55 employees, a vibrant factory in the Mission district, and a retail store in Hayes Valley delivering one-of-a-kind, customized bags to a loyal following everyday. Magnolia has been brewing craft beer and serving locally-sourced, beer-friendly food in San Francisco’s Haight Ashbury District since 1997. 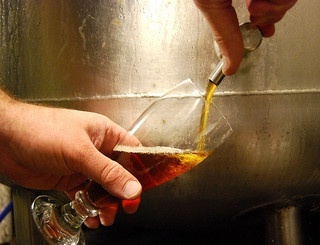 Magnolia has won national acclaim and awards for its beer and is an enthusiastic supporter of the local beer industry. What happens when a ballerina meets a sewing machine? Gorgeous clothing that moves and stretches like it was born to dance. Specializing in cotton/LYCRA and colorful print fabrics, Weston Wear has grown from a local dancer's dream to a brand with placement in stores like Anthropologie, Nordstroms and hundreds of boutiques nationwide. 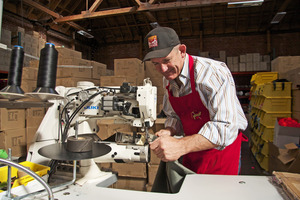 Weston Wear has been in in San Francisco for thirty years and employs over 70 people. Bluxome Street Winery (SOMA)- Bringing the California wine industry back to its roots focusing on Pinot Noir and Sauvignon Blanc. 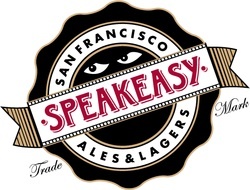 Speakeasy Ales and Lagers was founded in 1997 in San Francisco’s Bayview District. 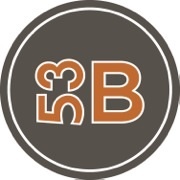 Since that time it has grown to be a San Francisco landmark with their Big Daddy I.P.A, Prohibition Ale, and other amazingly balanced ales and lagers. April in Paris creates custom handcrafted leather accessories by Hermes trained Beatrice Amblard. Individually made-to-order at April in Paris’ San Francisco boutique. Crave is a luxury lifestyle brand that believes intimacy should be sophisticated and classy. Made in San Francisco, they combine thoughtful design with the highest quality materials and manufacturing practices to create modern products that enliven sensuality and intimacy. Founded in 1995, elizabethW designs and crafts an artisanal collection of indulgent, environmentally friendly, chic gifts for bath, body, and home. Blackbird Guitars offers a range of carbon fiber instruments for discerning players. Each guitar is built individually in the Mission District.